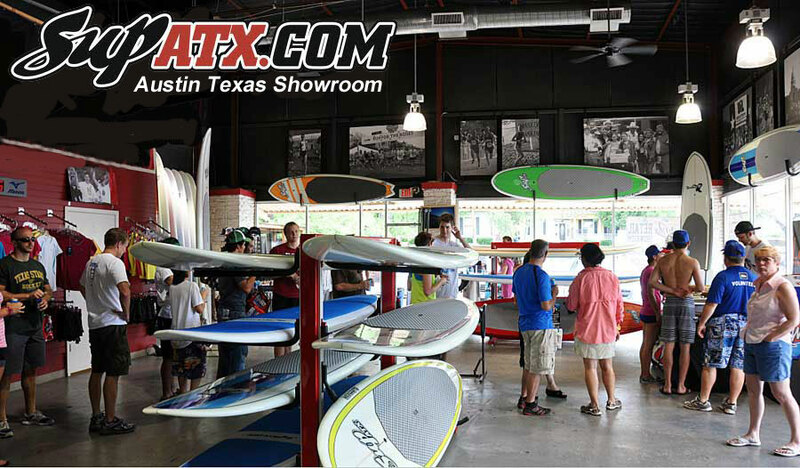 SUP ATX Store in Austin, Texas. New and Used SUP Stand Up Paddle Boards! Private Paddle Board Parties Available in Greater Austin Area. Click here for more info. 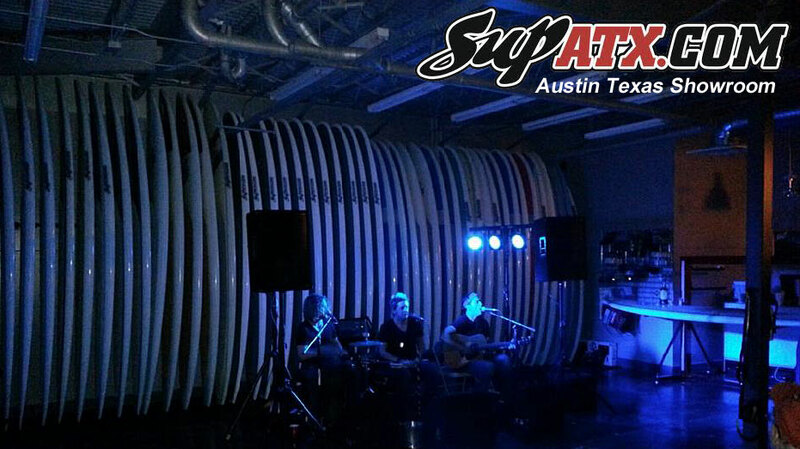 All New SUP ATX World Headquarters To Be Announced on May 15th, 2019!